Get “behind” our BAWCS Beasties! 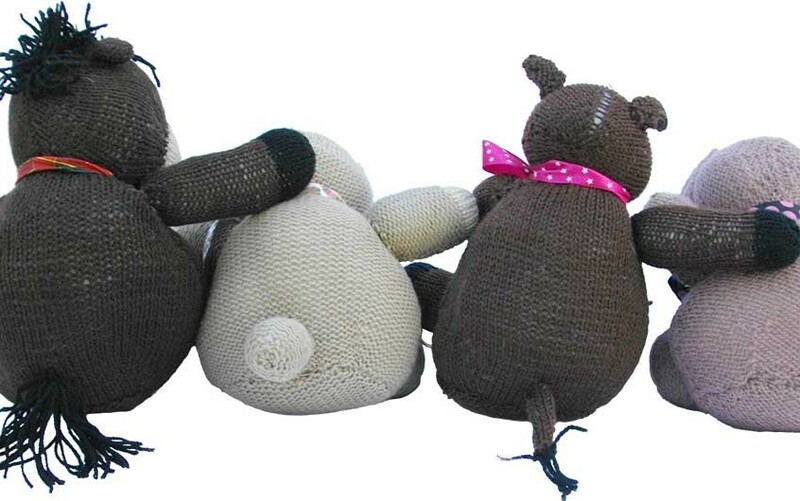 Have you visited our NEW online shop, featuring our Hand Knitted Beasties? 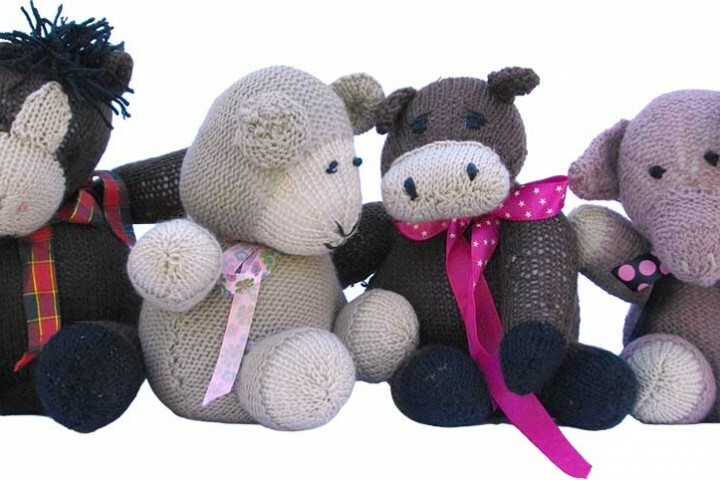 Whether you’re looking for a unique gift or a special friend for yourself, BAWCS Beasties are exclusive to BAWCS and have been lovingly hand made by our skilled volunteers in Bendigo, Victoria. Just like the animals in our care, each Beastie is unique, and you’ll be helping to support Central Victoria’s Only “NO KILL” Shelter. Here at BAWCS, we have no paid staff, just passionate volunteers who care about animals. This means that your purchase price goes directly to feeding and caring for the unwanted, sick and injured animals in our care. Why not give a home to a BAWCS Beastie today? Late last year a very special girl came into our lives. Our sweet Mogg, with her endearing little half ear and cute little kitty chirps. Originally, a “community cat”, a change of circumstances meant her future was uncertain as the care she had been receiving was not going to be available any longer. She immediately won us over with her beautiful nature and we wanted to find her the home she deserved…but we didn’t get the chance. On arrival into care, our hearts sank as we immediately noticed a very large mammary tumor and we held our breath when she went into surgery to have it removed. Our worst fears were realised when she was diagnosed with a very aggressive form of cancer. 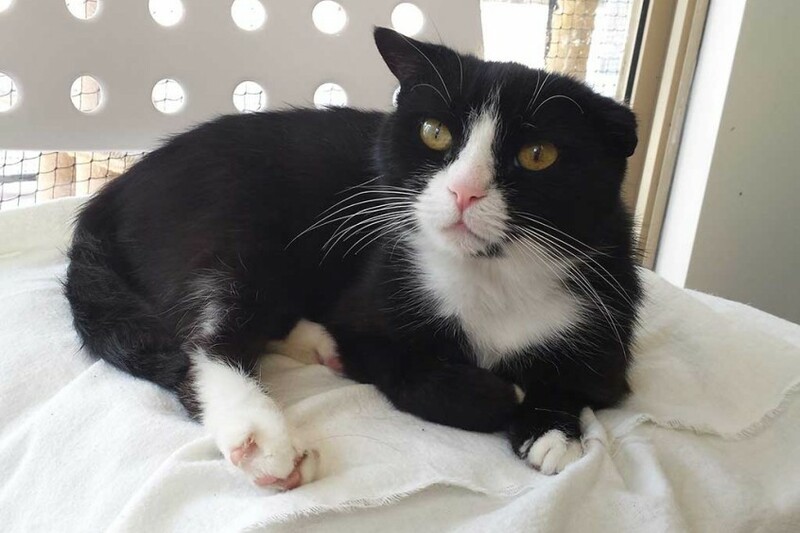 Mogg recovered well from the surgery and she joined our ‘palliative care’ family of cats with the word put out for a long term foster carer to take her on. Whilst we waited for that special home, another two lumps became evident and they were very different to the original one so we decided again to have these removed given Mogg had recovered very well from her previous surgery, and sure enough, she came through with flying colours again. We knew her time was limited however we weren’t expecting such a rapid deterioration after the last surgery. It is with a very heavy heart and many tears that we must now let you know she has lost her battle. Over the last week she had started to decline and her little chirps became less frequent and after finishing a course of antibiotics and pain relief for an infection, we knew the end was coming closer. Once she became unable to eat and developed difficulties with her breathing, the time to end her suffering was upon us and whilst heartbreaking, we knew we had to let her go. Right by her side, whispering comforting words and telling her how much we loved her, Mogg was given her wings and she is now flying pain free, another Angel at the Rainbow Bridge. Although, we didn’t get the chance to find her that loving home, we hope the love we felt for her and the care we had shown her was enough for this beautiful girl who will always be remembered by the many that were touched by her.